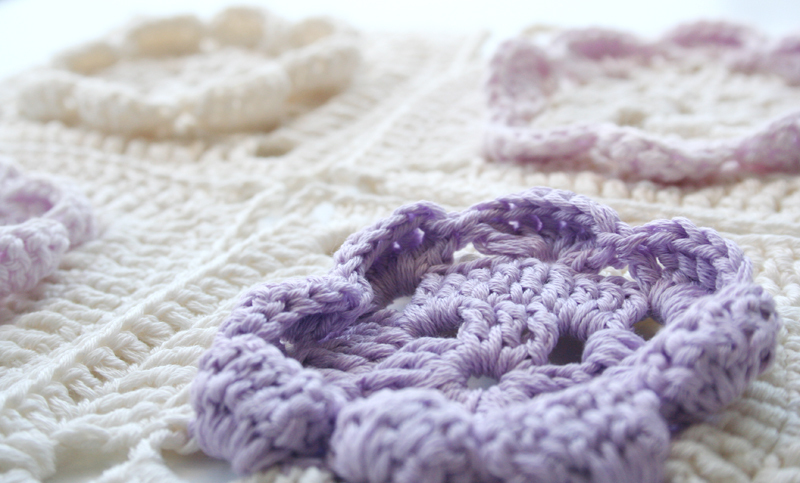 Hooked in natural cotton this charming crocheted blanket calls for homely comfort and bring warmth to any room! Envelope yourself in an oh-so cozy blanket! It is available in my Etsy shop! 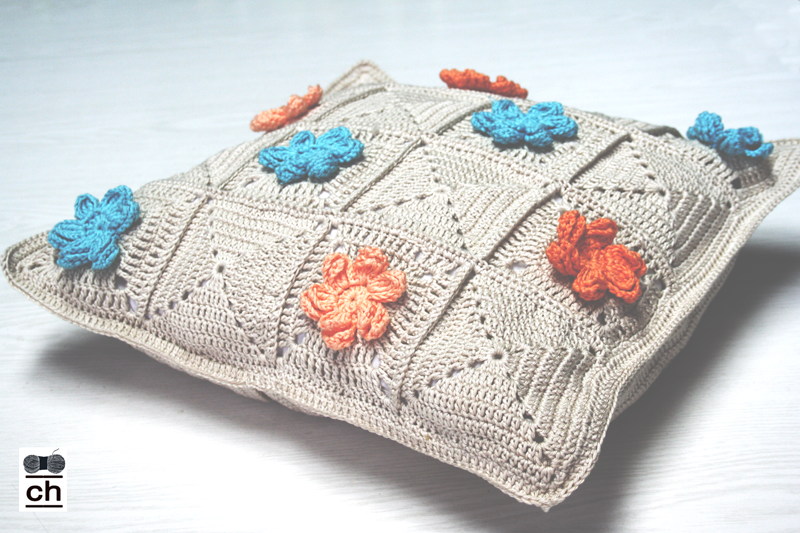 A wonderful crocheted pillow case, both to make, have or give, made with fresh looking colors. 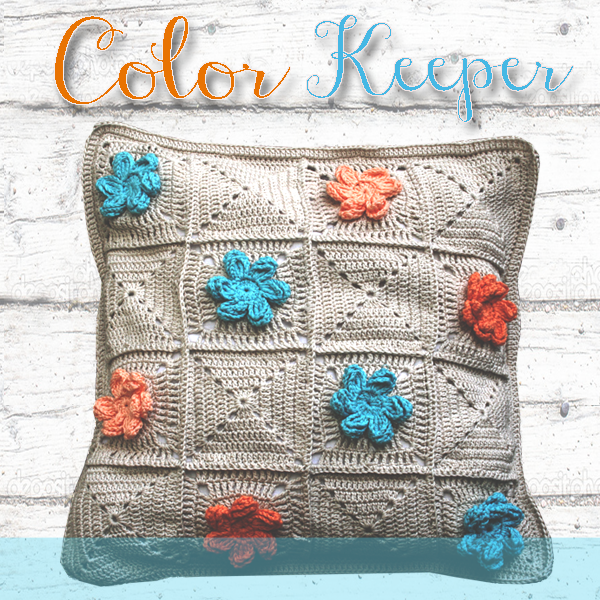 My #ColorKeeper pillow pattern & step-by-step tutorial is finally available. The pattern is very detailed. 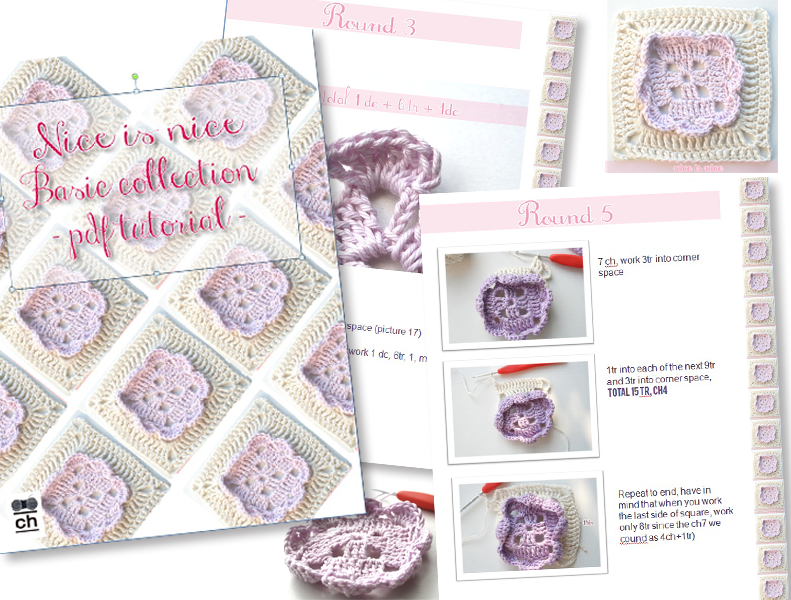 It has 18 pages, more than 40 photos, detailed instructions on how to make flower square, how to join the squares and how to make a back with envelope opening. 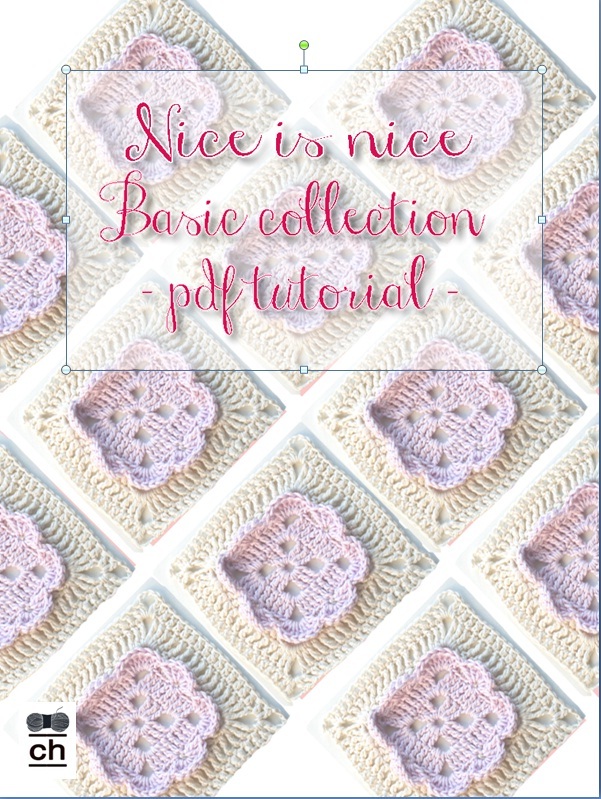 The pattern is written using U.S. crochet terms, and it’s available only in English. If you like the pillow case, the pattern is available here. If you have any questions or difficulties with the pattern, please don’t hesitate to contact me. Sometimes the most confusing part of instructions is knowing where to put your hook for each stitch. 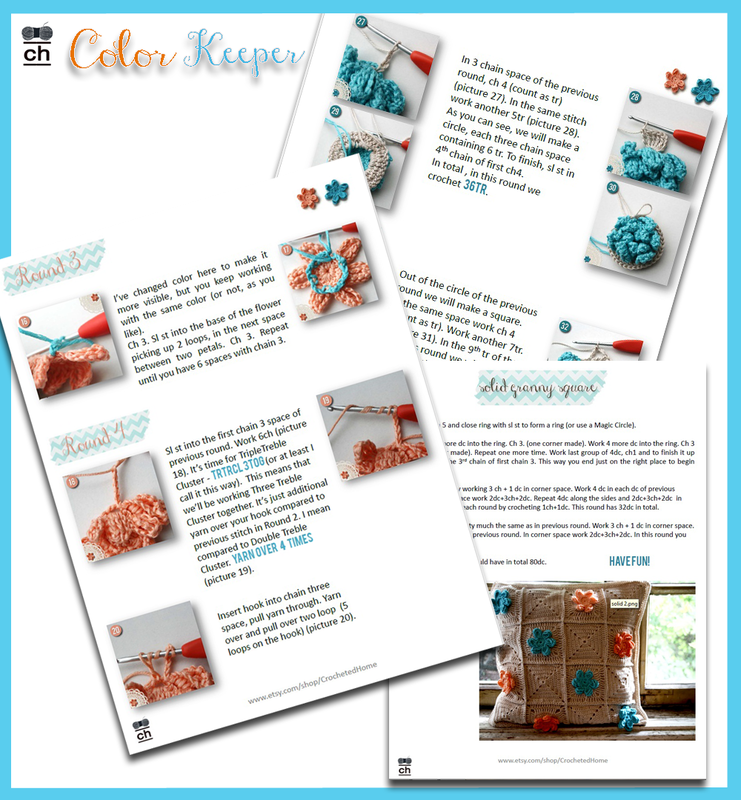 That is why I included over 40 photos in this tutorial. Don’t miss the chance to get near-instant gratification by expressing your creativity. Make beautiful items with this THREE DIMENSIONAL flower square. Pattern is available at my Etsy store.